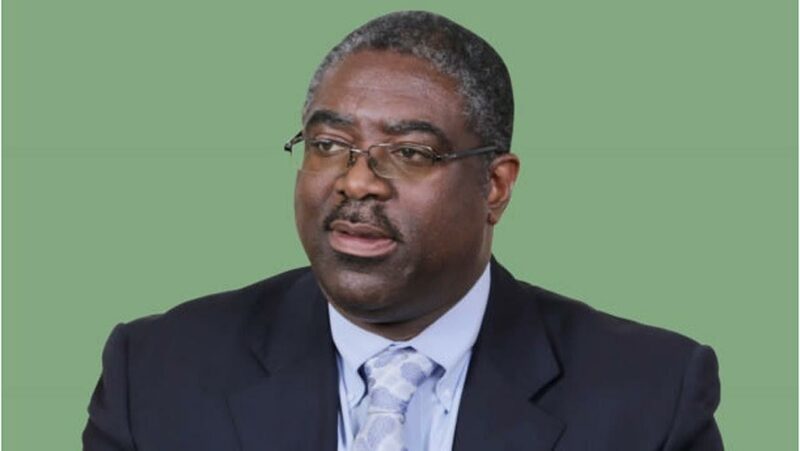 Executive Chairman of the Federal Inland Revenue Service (FIRS), Mr Babatunde Fowler, has disclosed that his agency was presently reviewing some tax laws not in the interest of the taxpayers in the country. 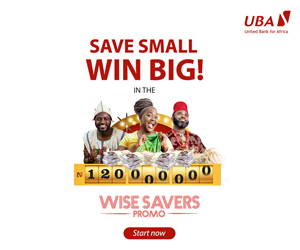 The tax chief made this disclosure during a forum on ‘Tax Administration and National Revenue’ in Lagos on Thursday, where he highlighted the usefulness of tax to the development of the nation. During the programme, Mr Fowler also said the audit of taxpayers across the country would soon commence. He said the planned audit is expected to increase tax revenue collection, improved service delivery to taxpayers and enhanced voluntary compliance. Mr Fowler noted that the FIRS will continue to make sure that things hindering a robust tax administration in the country are effectively addressed and called on citizens to support the government by being tax compliant. “The questions that arise from these simple statements include how to identify areas of non-compliance; how to measure the level of non-compliance; and how to address non-compliance,” the tax chief said at the event.